For photographer Aimee Jones, this decision to hit the road and see where the whim would take her paid dividends as she found herself on the expansive sand dunes of Lancelin. Overcome by the otherworldly quality of the area, Jones began taking photos. �It was like I�d stepped into a dreamland, not another person in sight, neutral tones and textures so unique it really did feel as though I was standing at the end of the earth,� she said. �As I walked towards the dunes, I had a moment of realisation; I realised I was finally living my dream life, I was able to wake up on a Wednesday morning and decide on a whim to take my cameras, drive to this breathtakingly beautiful place and take photographs at sunrise. 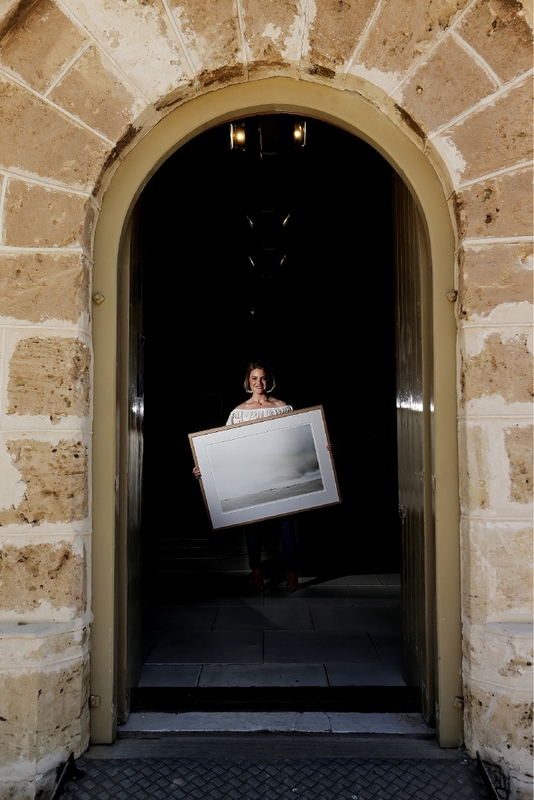 Jones will keep the beach theme going when she shows off a collection of her Lancelin photographs in a new exhibition at Kidogo Art House. End Of is a collection of 15 of her favourite photos taken during that spontaneous trip, which she said represented the simplicity and shifting nature of life. �The dunes, like life, present simple, clean lines, soft tones and yet they are forever changing,� she said. �Like how we navigate life, the dunes are continually moving, shifting and evolving with the environment that the surrounds throw at it. �I would love for people to come and see just how beautiful and diverse our State really is. �Western Australia is one of the most breathtakingly beautiful places on earth,� she said. End Of is at the Kidogo Art House from December 4-9.